A habitat management event clearing vegetation to create space for wildlife. The site is a common called West Down. It’s a very important site for invertebrates and the slope we will be working on is south facing above the river. The slope is very steep in places so please be aware of this. This event is organised by Butterfly Conservation in conjunction with the Tamar Community Trust. 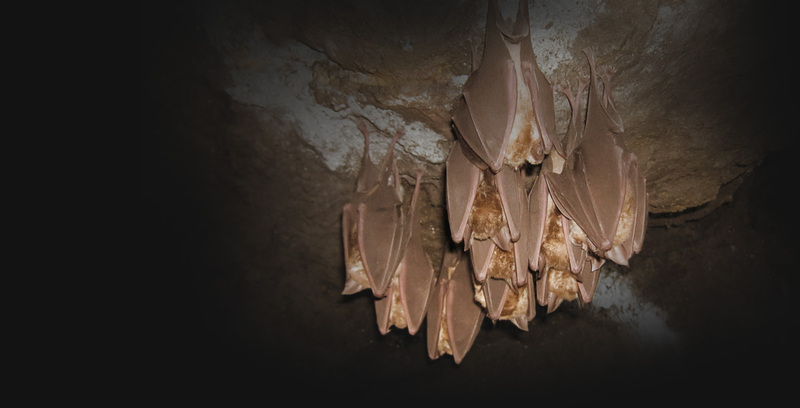 You will also learn more about the bat project and how the work will also benefit bats. Tools, gloves, guidance and snacks provided. Lunch and refreshments also provided. Wear waterproofs and wear sturdy boots. West Down, near Tavistock. Meet in the main car park on West Down (SX479708) near Higher Walreddon. The nearest postcode is PL19 9EQ – this will take you to the village of Higher Walreddon and then you just carry straight on until you reach the car parking area on the common. Booking essential; email Megan at mlowe@butterfly-conservation.org or telephone 07827 460767.